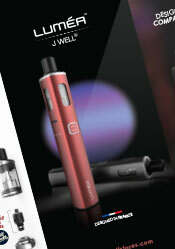 On this page, feel free to download our electronic cigarettes catalogue or the eliquids one. 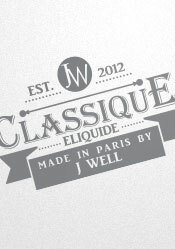 Catalog presenting all JWell™ Classic Eliquids. 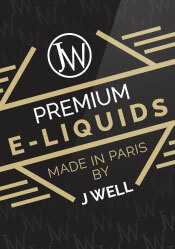 Catalog presenting all JWell™ Premium Eliquids. 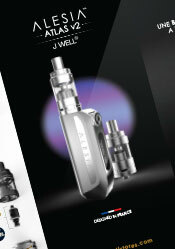 3 parts booklet presenting Alesia™ by JWell™. 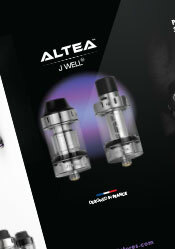 3 parts booklet presenting Altea™ by JWell™. 3 parts booklet presenting Lumea™ by JWell™. 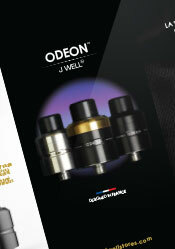 3 parts booklet presenting Odeon™ by JWell™. 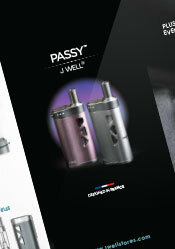 3 parts booklet presenting Passy™ by JWell™. 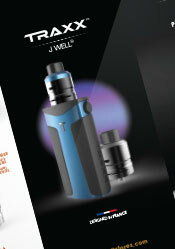 3 parts booklet presenting Traxx™ by JWell™. 2017 © JWELL JAPAN ALL RIGHT RESERVED.